The great thing about a Toyoko Inn hotel is that they all have incredibly convenient locations. 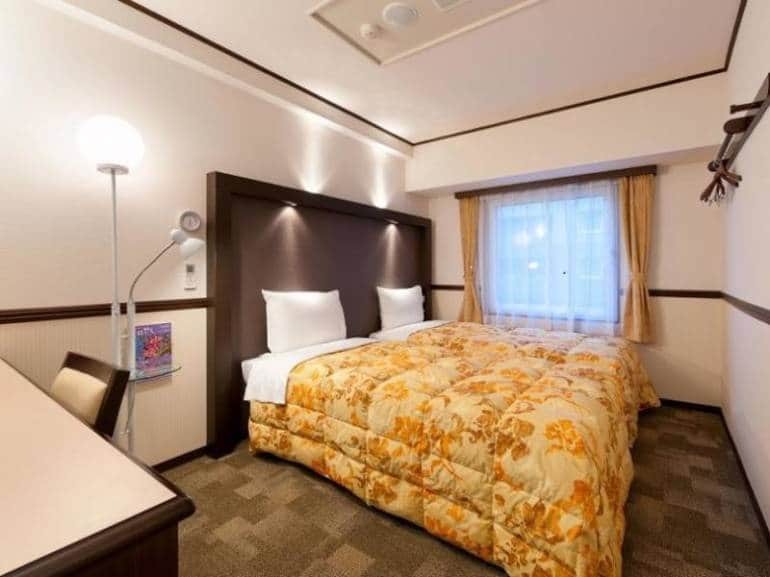 This hotel is located right outside the west exit of Maibara Station on the Shinkansen, so you can be out of your hotel and on to the platform (or vice versa) in a matter of minutes. As with all business hotels, make sure to ask for a non-smoking room.